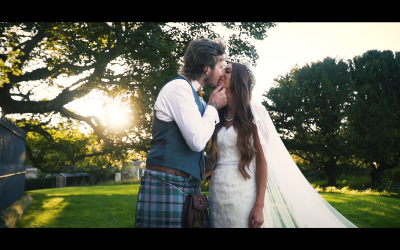 Capturing cinematic wedding stories throughout the UK. 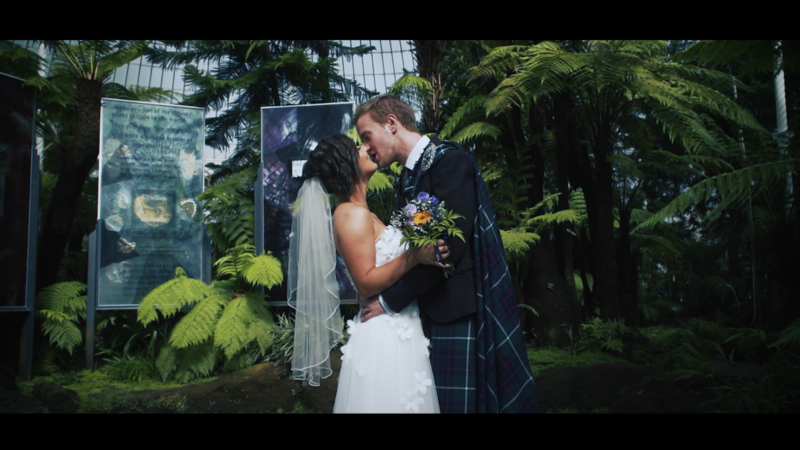 Based in Edinburgh. 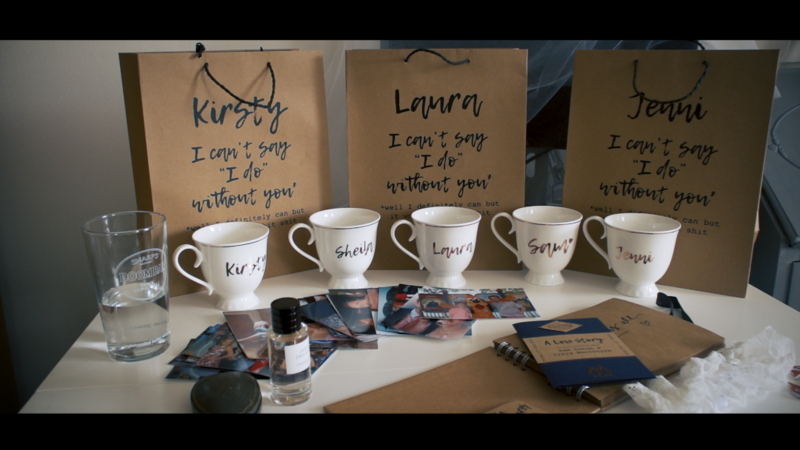 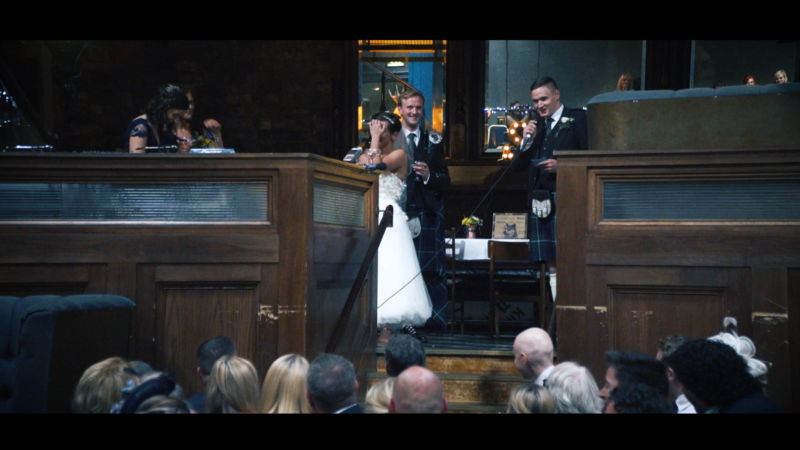 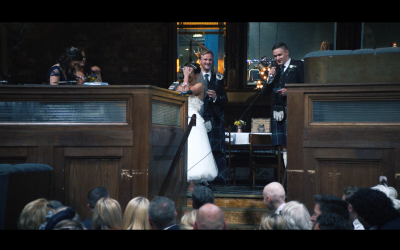 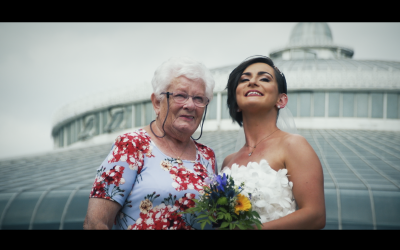 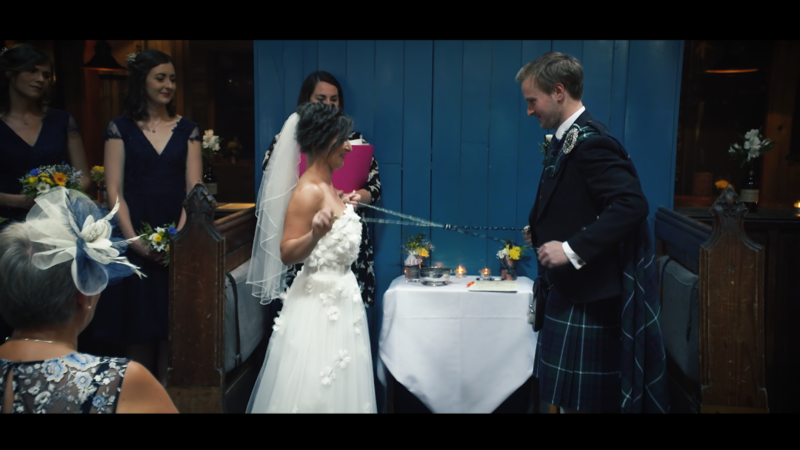 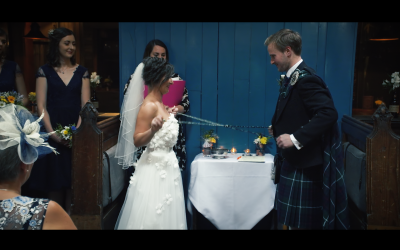 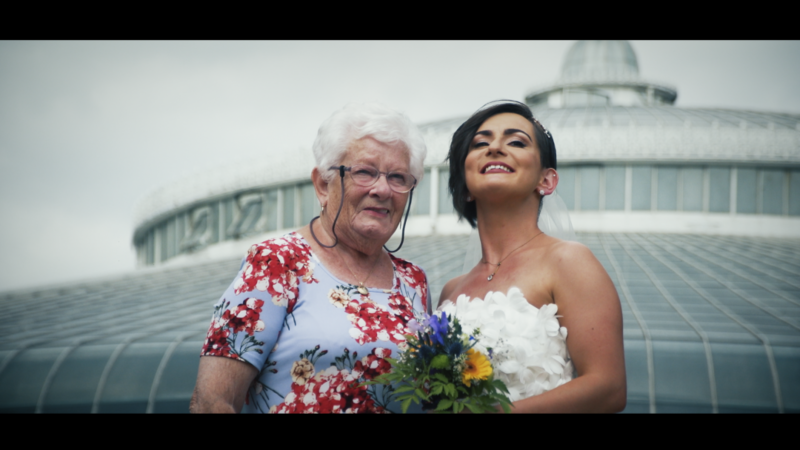 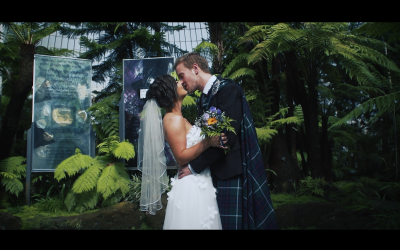 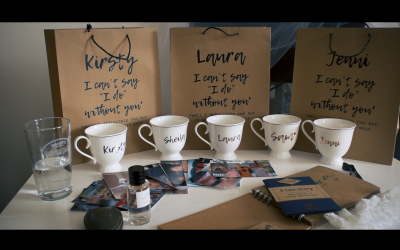 Edinburgh Wedding Videos is a Scottish wedding videography company, specialising in cinematic and documentary style wedding stories of your special day. 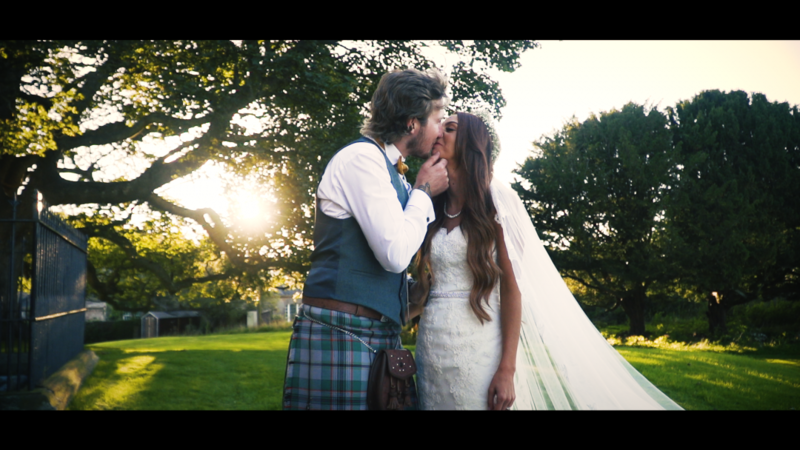 Get quotes from Edinburgh Wedding Videos and others within hours.